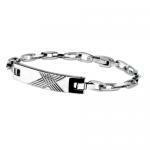 This is a Rubber Bracelet with a Stainless Steel Plate and fold over Lock made out of Stainless Steel 202 showing a Tribal Cutout as design. 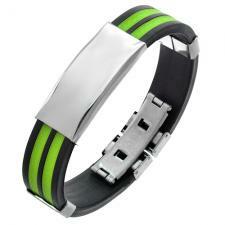 The two tone black and Green wrist strap comes with a Greek pattern imprinted. 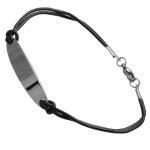 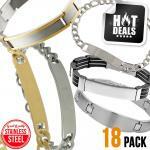 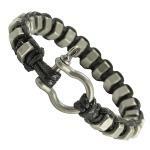 The fold over lock of this bracelet for men offers incredible safety.